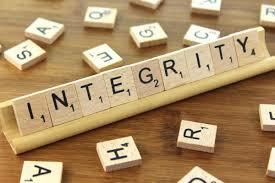 Integrity is the quality of having a strong moral compass. Even though it is a word that we often use to describe people, in my opinion, it is a characteristic that very few people possess. Because integrity is more than just being honest and open. It is a personal choice to live according to the greatest values in life. It’s doing the right thing when there’s no one around to applaud you because your principles wouldn’t let you do anything less. In a nutshell, integrity is wholeness. Truthfulness. Fairness. Considering that we live in a corrupted, evil and grey world that is slowly destroying the meaning of the greatest values, people with integrity are like warm sunrays on a cold January morning. They are rare and they are the ones who dare to make a difference in this world. By now, there isn’t one person on Earth that has not felt some kind of weird and unexplained physical symptom that makes them feel uncomfortable. Many do not understand why this is occurring, and some go to their doctor to find that there is nothing wrong with them. In turn, doctors are realizing that there seems to be a phenomena of unexplained “psychosomatic” occurrences. 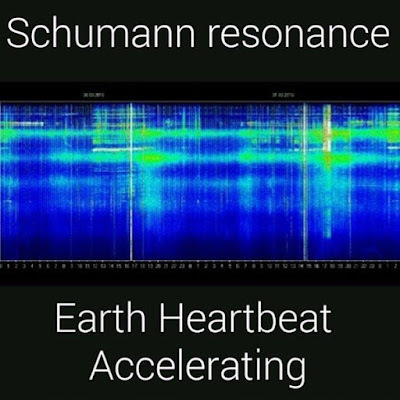 There is scientific evidence that something is happening on the planet that is shaking the apple cart up at this time, and this evidence is from a Russian website that tracks the Schumann Resonance.